Earn $27.90 in Rewards credit (2790 points) What's This? Smart is the key. Bike security gets smart. 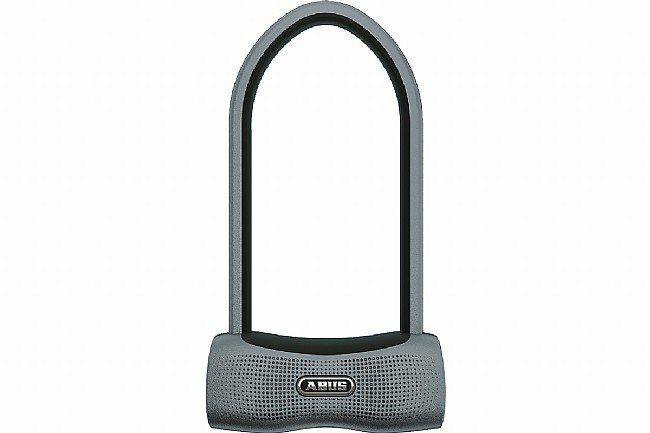 The use of innovative technology, combined with maximum mechanical security, makes the Abus 770A SmartX the most secure bike lock in its class. Enjoy the benefits of the innovative SmartX™ cylinder and make your iOS or Android smartphone your individualized key. Combined with the proven 100 dB alarm, this lock offers maximum security for high-quality E-bikes and load-carrying bicycles. Includes mount.